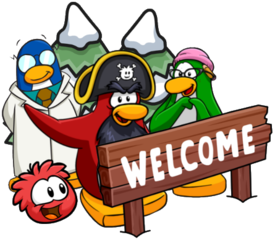 On Club Penguin Rewritten, there are lots of things which you can become, varying from a tour guide to a ninja to a secret agent! 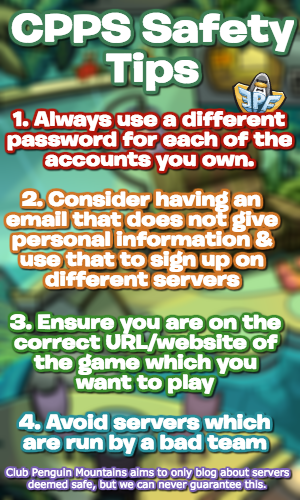 These pages will contain a full guide to help you achieve all of these things! I hope that these guides help!